At Unique's Auto Care LLC of Sanford, Florida, we offer services better than any other car wash company. When you do business with us, you can be sure you are in good hands. We offer the most reputable and professional auto detailing services in Seminole and Volusia County. Professionally owned and operated, we strive to make your visit personable and worry-free. Count on our experts to provide the highest standards of auto detailing in the industry so you can avoid those dirty disasters down the road. We specialize in providing prompt and professional service for all your detailing needs. 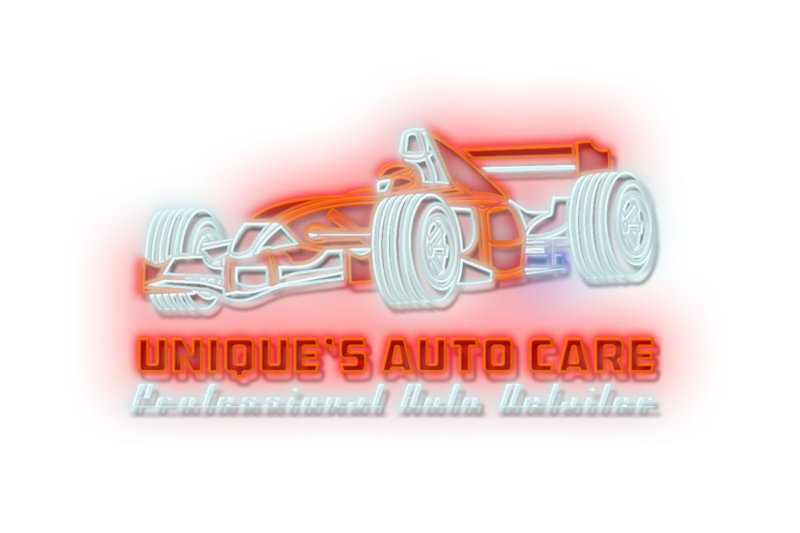 Each member of our team is here to provide you with the peace of mind only Unique's Auto Care LLC can deliver. Contact us in Sanford, Florida, to find out more about our reliable auto detailing services.